Unsung Warriors - Prologue is a 2D action-adventure game set in Iron Age inspired Europe. 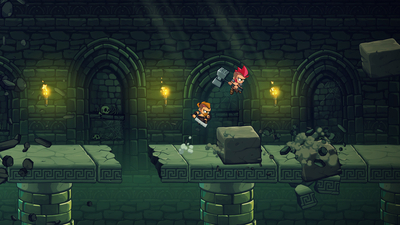 Fight your way past enemies and traps, while exploring the secrets of an ancient crypt. 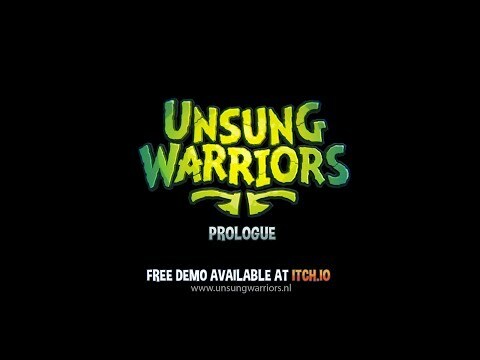 Unsung Warriors – Prologue does not bode well for the final product. 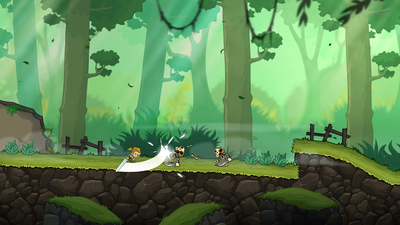 Platforming could use a lot of work, and the current aesthetics leave something to be desired.